Home Unlabelled JUST IN: Dino Melaye arrested at Abuja Airport This Morning. JUST IN: Dino Melaye arrested at Abuja Airport This Morning. 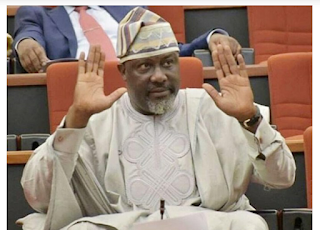 NEWS DIGEST – Senator Dino Melaye (APC-Kogi West) has been arrested after checking in at the international wing of the Nnamdi Azikiwe Airport, Abuja. The senator tweeted that he was picked up on Monday on his way to Morocco for an official engagement sponsored by the Nigerian government. 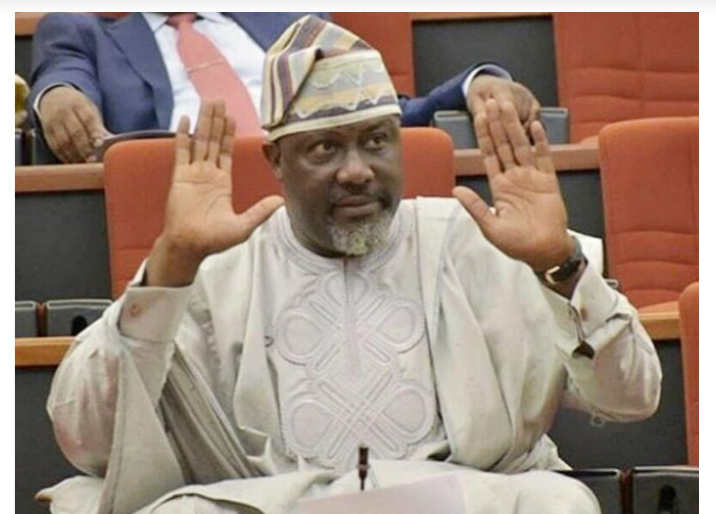 Melaye was declared wanted and placed on Interpol watchlist on March 28 by the Kogi State Command of the Nigerian Police. The declaration came after he allegedly gave the police false information in connection with an alleged attempt on his life in 2017.